The Jetpack or Flyboard is the perfect addition to any Watersports business, Resort, Charter Yacht or Amusement Park! Be the first in your area to offer this truly amazing experience. The dream of jet pack flight is finally a reality and people around the world are eager to give this new sport a try, so why not be one of the first operators to give them that chance? The current operations are sprinkled throughout the globe, so worldwide you are in a fantastic position to commence planning your new business venture. We can train your staff at our Jetpack Adventures centres to become Flight Instructors, so you can safely offer this activity to your customers to provide them with a truly one-of-a-kind experience and memories to last a lifetime! The Jetpack is approved for use in various countries and insurance is available for commercial operations through our specialist insurers. Our sales staff will answer any questions you may have and assist you with all the details. Call us at 0406 844 564 (+61 406 844 564) For more information or fill out the Contact Form below to submit a request for an Information Pack. Jetpack Adventures has secured exclusive suppliers for all Jetpack operations such as maintenance agreements Signage, Marquees, Apparel websites, Co branding partners, Video audio production. You will be supported by a dedicated team that include Web designers Graphics artists, Promotional and Technical staff to make your operation a success. The JETPACK ADVENTURE Franchises will suit most people capable of following proven success procedures. The total investment of purchasing a business is within the financial reaches of most people, particularly in the current employment market. No formal qualifications are necessary to own an JETPACK ADVENTURE business; however, success for any business is determined by the enthusiasm and customer service orientation of the owner. Accountant/Solicitor, Personal Expenses, Working Capital, Additional Set Up Costs and of course leasing or purchasing the JetPack.  If you recognise the potential of the JETPACK ADVENTURE business and you are willing to make the financial investment, and personal commitment, then let an JETPACK ADVENTURE franchise be your opportunity. You want to be successful and we want you to be successful. We will go out of our way to get to know you because we’re seriously seeking partners in whom we can invest our proven business expertise along with our name and reputation. The next step is simple – Please send us an email requesting a franchise kit. We will provide a simple non disclosure document by email, for you to sign and return, prior to us sending out the Franchise offering document.